While Black Friday and Cyber Monday get a lot of attention, they aren’t the only seasons you need to worry about your credit card. With Christmas coming with only a few days, how to survive this key holiday shopping season is an inevitable matter. 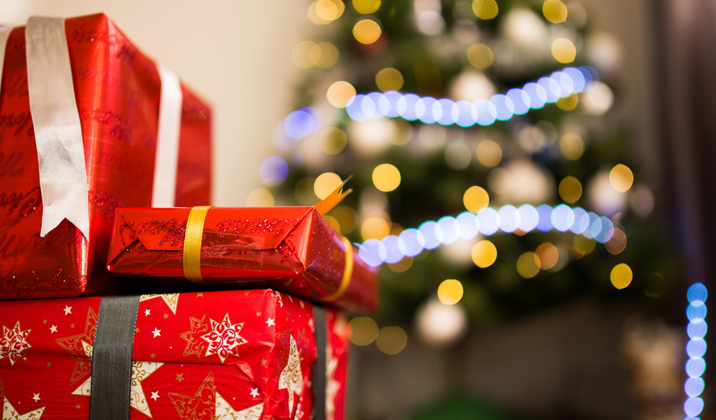 In our post today, we’ll introduce 4 money-saving, stress-less holiday shopping tips, telling how to make your holiday shopping more easily with Maxthon browser. 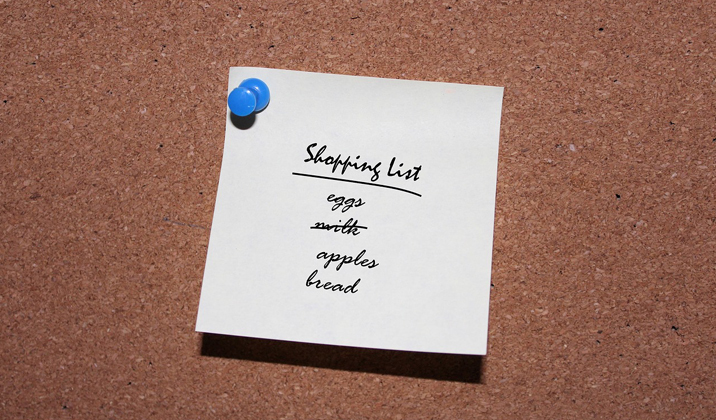 Before you start your shopping online, making a detailed list is necessary because it will help you save much time and be more efficient. 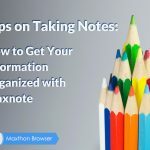 Though you can list the required items in your notebook or memo on the phone, keeping the list open all the time is very helpful, so a notebook built-in your browser: Maxnote would be just the right one to elevate your shopping efficiency. In the latest version of Maxthon browser, Maxnote could be popped up in memo mode, note mode, or sidebar mode according to your different requirements. You can pin the note window to keep it always on top. 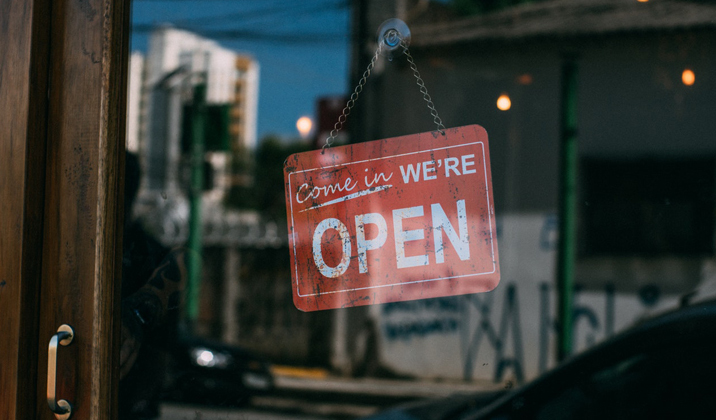 Shopping online is something most people enjoy immensely, since there are some amazing sales, bargains, and discounts that you can take advantage of, for no matter your favorite brick and mortar stores or the stores that exist solely on the Internet. There are many kinds of shopping portals that offer the different experience. Instead of searching the separate item on Google and being directed to many different strange websites, it’s better that you can focus on the favorite shopping sites that you’re familiar with. 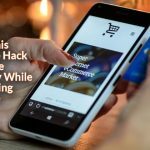 Making these sites as your quick accesses in the browser, and this will help you avoid many shopping traps. 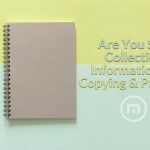 To get the ideal gift, both on the price and the content, comparing is unavoidable, and to make the comparison, you need to have more than one tabs open at the same time. Maxthon browser got known by the public for its supporting multi-tabs almost 10 years ago. 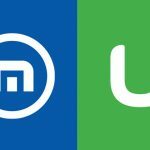 As one of the earliest browsers to support multi-tabs browsing, Maxthon is the best and most reliable choice if you need to do price and features comparison between different products on different pages. 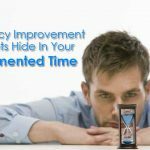 It’s widely accepted that ads online, especially pop-up ads, are killer of efficiency. Ads waste our time, and sometimes even money when you click the ads and spend the additional money. So, when you’re shopping online, do turn on the ad blocker to protect yourself from the ad traps. Maxthon is a browser with an ad blocker, so you can trust it and experience a clean shopping and browsing with it. Did we miss anything? 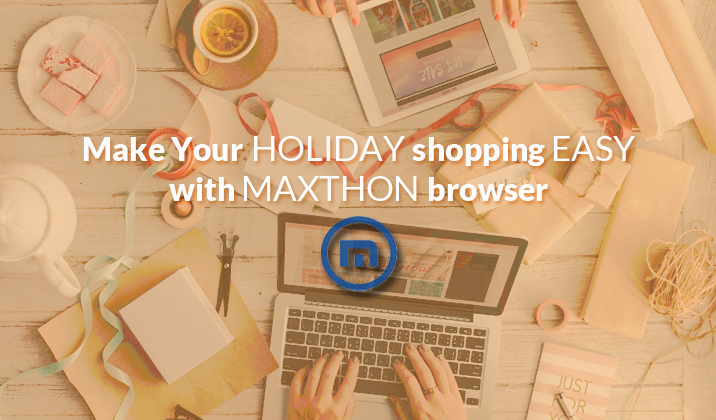 Let us know in the comments how you’re making full use of Maxthon browser to make the holiday shopping easier than ever. 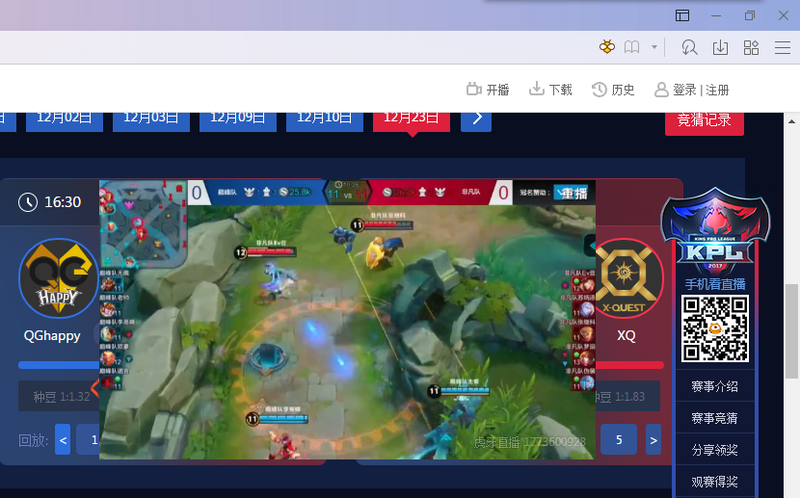 Building a Comprehensive and Unified Web Experience: Maxthon is Our Pick for Multi-Platform Web Browser Maxthon Browser Now Lets You Download All Live Stream Videos!